Sony hacking: Is North Korea behind the cyberattack? Sony Pictures executives are zeroing in on North Korea as the source of the cyberattack that crippled its computer systems last week, according to people at the company. But the company is not yet prepared to publicly name North Korea or any other entity, the people said, speaking on condition of anonymity. The company may make an announcement about its investigation into the hacking attack later this week. 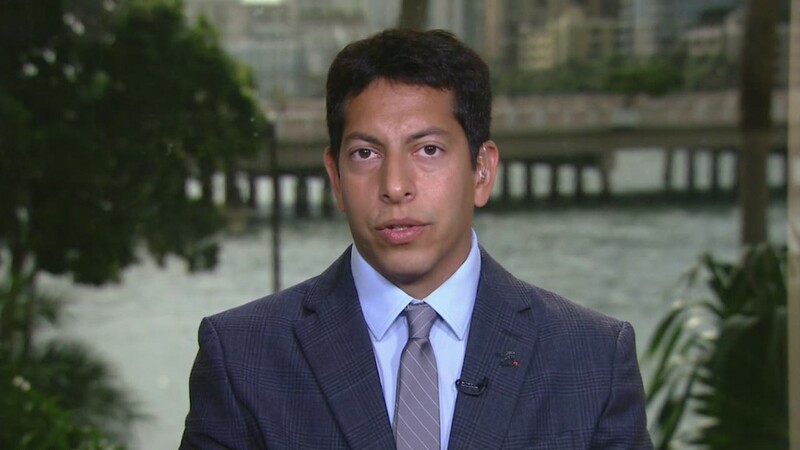 Underscoring the severity of the attack and the potential geopolitical ramifications, one senior Sony employee matter-of-factly called the hacking "a terrorist attack." Re/code reported earlier Wednesday that the Sony announcement "will officially name North Korea as the source" and could come as early as Wednesday afternoon. Sony subsequently said in a statement that the "Re/code story is not accurate." "The investigation continues into this very sophisticated cyberattack," the statement added. A Sony spokeswoman declined to comment further. 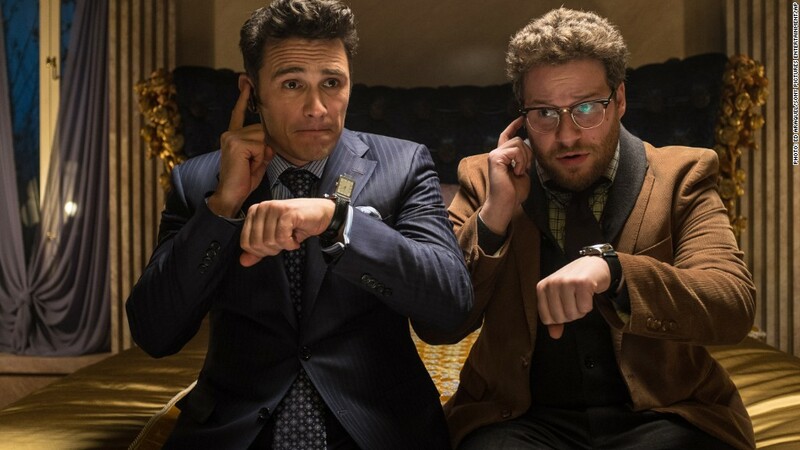 North Korea was identified as a possibility in the Sony cyberattack because the studio is preparing to release a comedy called "The Interview" that entails a plot to kill North Korea's leader. Sony and the security company it has retained to investigate the attack, Mandiant, have also pursued other possible culprits, including former employees. But North Korea was identified as a possibility early on, partly because Sony is preparing to release a comedy called "The Interview" that entails a plot to kill North Korean leader Kim Jong-Un. North Korean officials have publicly condemned the film. In June, a spokesman for the North Korean Foreign Ministry called it "undisguised terrorism and a war action" and hinted at consequences to come: "those who defamed our supreme leadership and committed the hostile acts against the DPRK can never escape the stern punishment to be meted out," the spokesman said. However, some experts have raised doubts about the notion of a state-sponsored attack. A group calling itself "Guardians of Peace" said it was behind the hacking last week. The intrusions into Sony's computer systems were widespread and, as depicted by employees, devastating. Computers and corporate email accounts were rendered useless for several days. Sensitive documents, like spreadsheets of employee salaries, were pilfered and leaked to journalists. Several Sony films -- like the upcoming remake of the musical "Annie" and Brad Pitt's "Fury" -- were posted to illicit web sites. "This theft of Sony materials and the release of employee and other information are malicious criminal acts, and we are working closely with law enforcement," Sony studio bosses Michael Lynton and Amy Pascal wrote in an internal memo on Tuesday night. "The Interview" is still scheduled to be released on December 25.